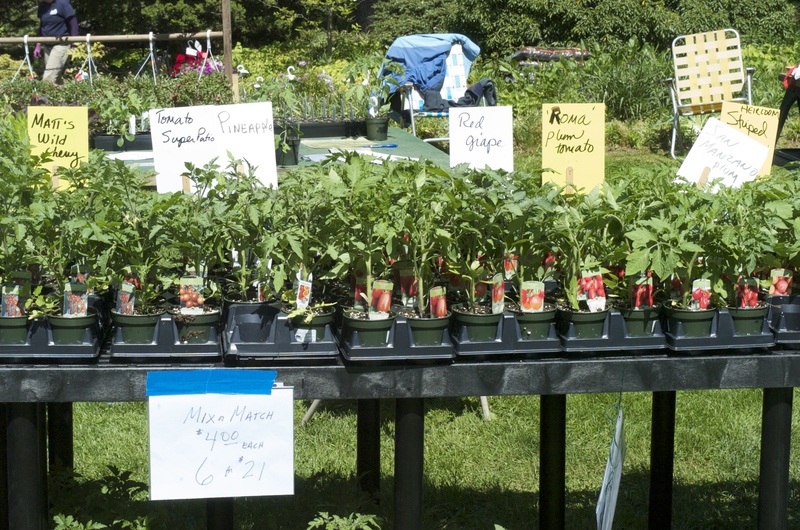 Town Supervisor Judi Bosworth and the Town Board have partnered with the Clark Botanic Garden Auxiliary for the 50th Annual Spring Plant Sale at Clark Botanic Garden on Friday, May 10 from 10 a.m. to 6 p.m. and Saturday, May 11 from 10 a.m. to 4 p.m. The annual sale will feature annuals, perennials, herbs, shrubs, hanging baskets and vegetables for purchase. The plant sale raises money for the Fanny Dwight Clark Memorial Garden, Inc. Founded in 1969, Clark Botanic Garden is a 12-acre living museum and educational facility dedicated to understanding and appreciating the world’s plant life through horticulture, education, and research. It is located at 193 I. U. Willets Road in Albertson.